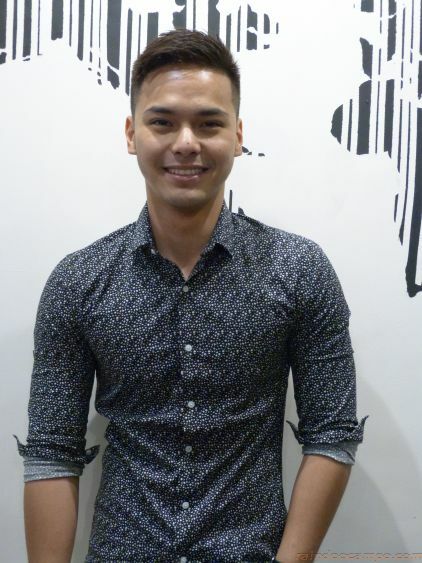 KRISTOFFER MARTIN is tapping in an old passion this year – singing! 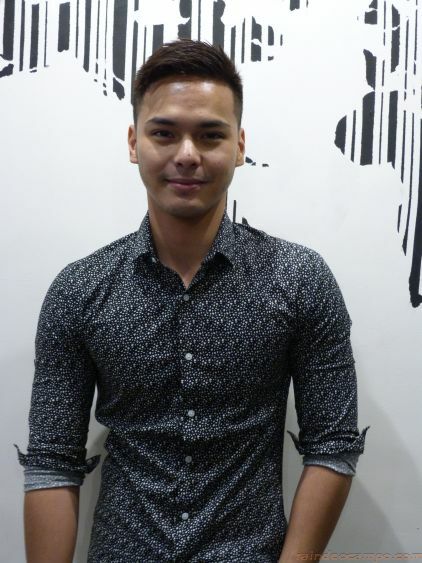 We have always known Kristoffer as one of the most versatile Kapuso actors in the industry. He’s really good in what he does and sometimes we feel that the other half of the popular KrisJoy love team needs to be exposed in more challenging roles and acting projects for us to really see his true potentials. But did you know that Kristoffer’s real passion is music? It comes out once in a while specially during live performances in Party Pilipinas and Sunday All Stars. In fact, he received a lot of praises for his rap renditions and that on-and-off love affair with music can be seen (and heard) in various TV shows when he’s commissioned to sing the theme songs – the latest was “Sa Piling Mo” from Alyas Robin Hood which he got an Awit Awards nomination from last year. In an event at Kandle Cafe last week, the Kapuso actor said that his first taste of the limelight was in fact in a singing contest called “Little Big Superstar” way back in 2007. Joining the contest was just a “spur of the moment” thing and he got in not because of his singing voice but with his looks which he later learned from the organizers, Kristoffer revealed to us. He got in to acting, learned the craft and has since been exceptional with it. But now it’s time to hone the other side of him that didn’t quite formally took off. In November, Kristoffer Martin signed a contract with GMA Records and has formally launched his pop single PAULIT ULIT which is currently on Spotify Philippine’s Viral 50 Playlist since its debut in Spotlight Music Session last January 18. PAULIT ULIT is also the theme of new GMA KDrama “Fight For My Way”. We’ll be hearing more of Kristoffer Martin’s songs very soon. The single is now available for streaming and download from over 180 digital music stores worldwide including Spotify, iTunes and Deezer.